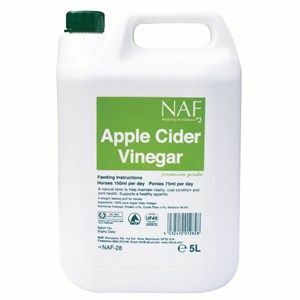 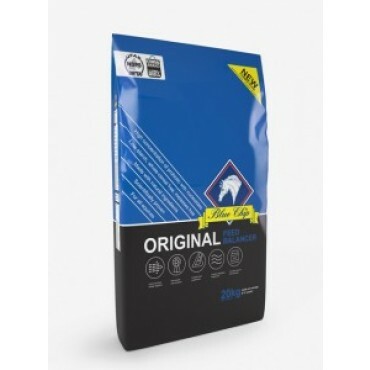 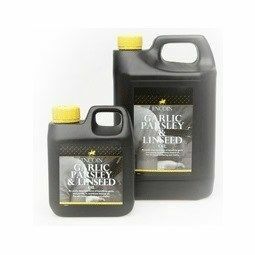 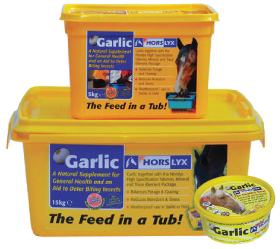 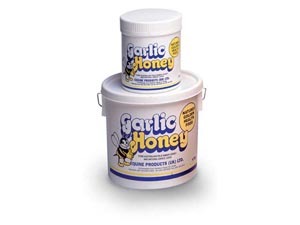 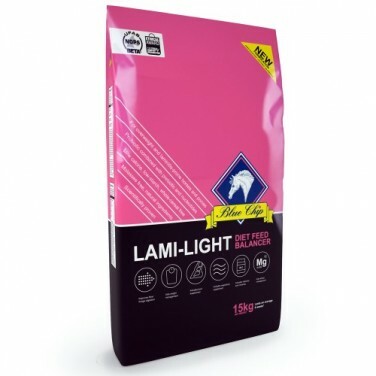 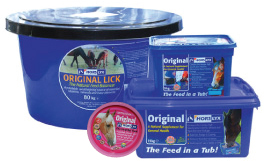 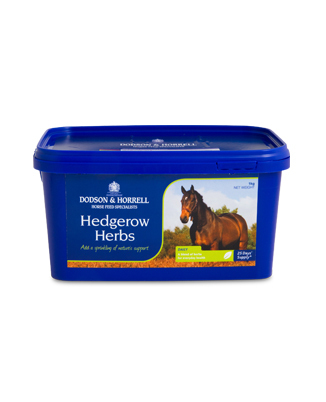 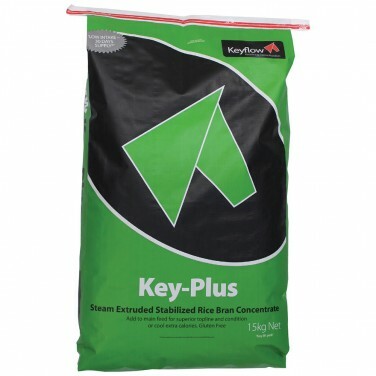 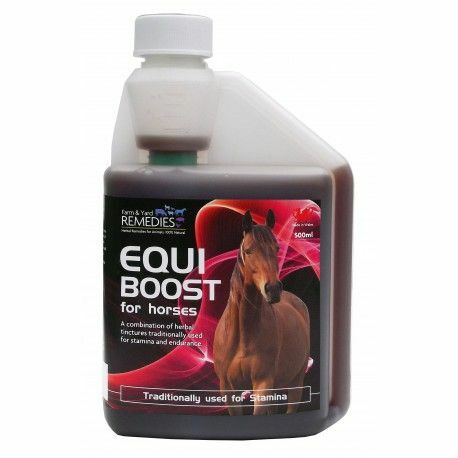 The formula includes broad spectrum vitamins and minerals, specially selected probiotics to support the digestive system, and additional pure linseed oil for coat condition. 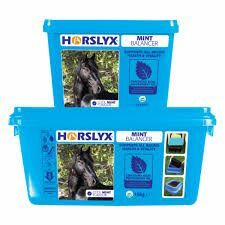 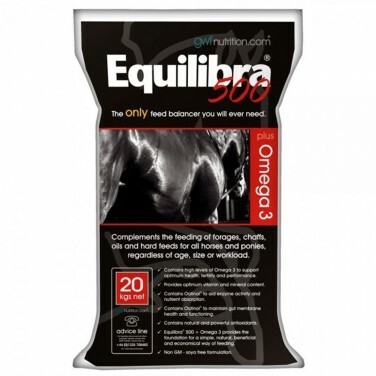 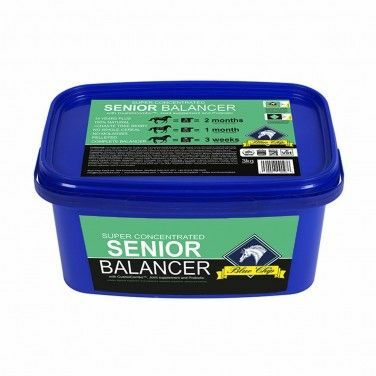 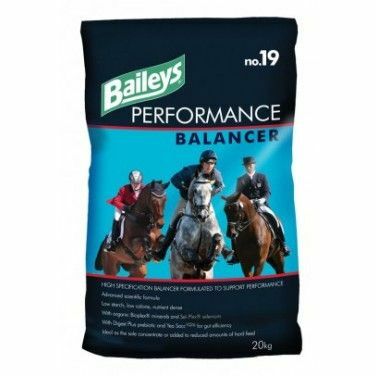 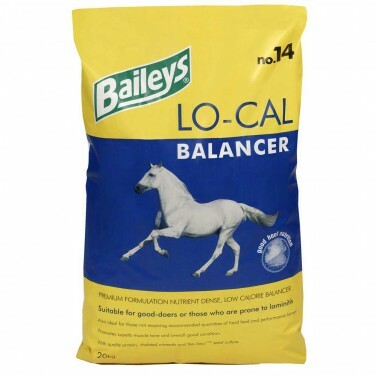 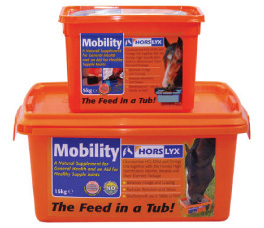 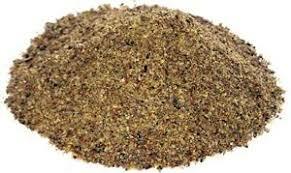 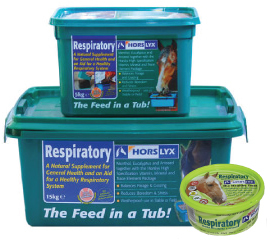 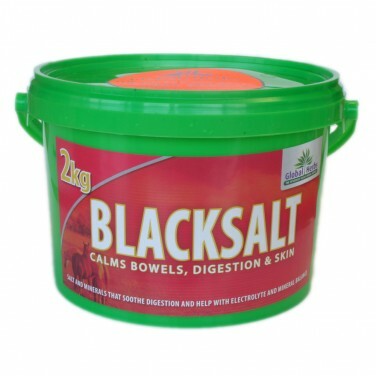 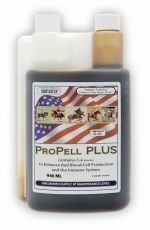 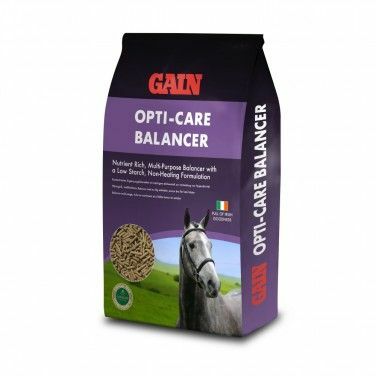 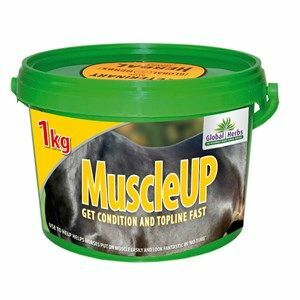 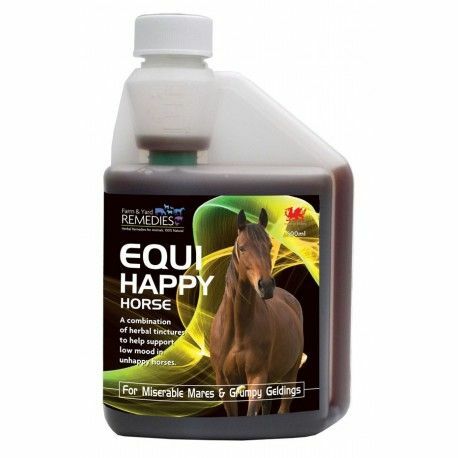 A broad-spectrum multivitamin and mineral supplement designed to balance the diet of all classes of horses and ponies. 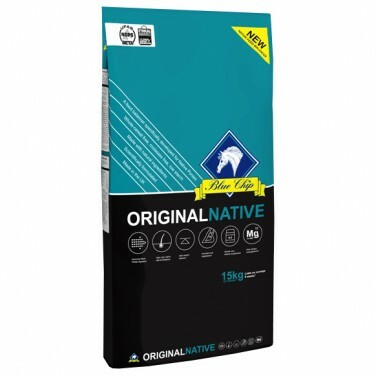 Natural Vitality Leisure Vitamins & Minerals is to be used alongside a Denige Alfa-A or Hi-Fi product to provide a balanced ration for horses and ponies at rest or in light work. 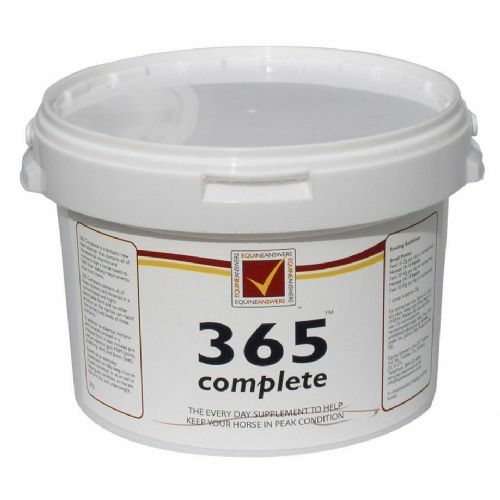 365 Complete includes pre and pro-biotics to help keep gut health at its optimum and helps in the absorption of the nutrients in the feed.
. vitaFerrin is iron rich and fortified with vitamins and minerals to maximise training and performance potential and has the added immune system support of yucca and echinacea.